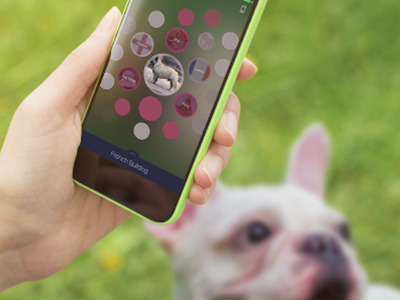 BlipparBlippar claims its app can even recognise different breeds of dog. Ambarish Mitra, CEO of London startup Blippar, came out with the bold statement last year that what he was working on could be “bigger than the internet itself”. “Blipparsphere” is a “visual browser” that uses machine learning to recognise real-world objects. 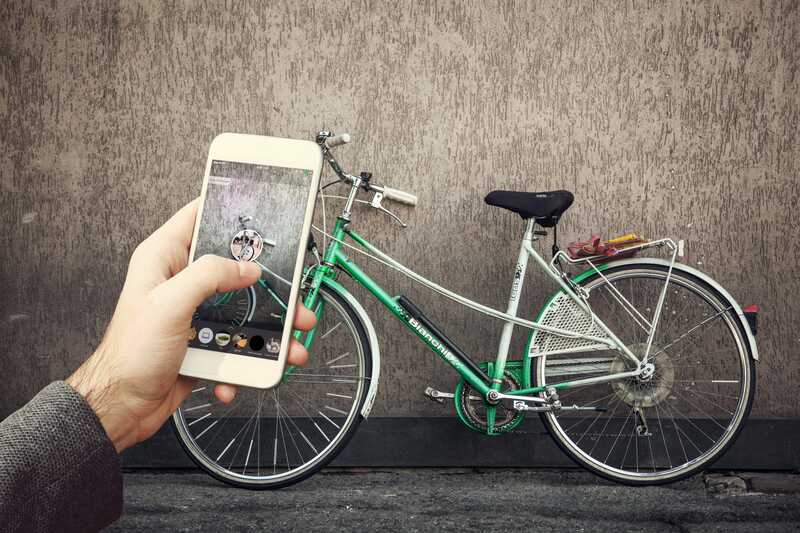 The app then uses Blippar’s “proprietary knowledge graph” to analyse the object’s characteristics and suggest what that it might be — based on its previous performance of recognising similar objects — and then offer additional useful information about it from the web. Play GIFBlipparFrom a Blippar marketing video. The aim is for the machine learning database to build a visual catalogue of every object in the world — from animals and people that move around, to plants that often change their characteristics day-to-day, to logos and landmarks, and the millions of mundane objects. Business Insider was given a demo of the Blipparsphere at the company’s London office last month. Sure enough, when I pointed the smartphone camera at a chair, the coffee machine, a spoon, a banana, and a television set, the app instantly recognised what the objects were. Keen to ensure I was not being subjected to a controlled environment, with objects that have been tested dozens of times by Blippar’s staff, I pulled out a pen from my bag. The app recognised it. Someone nearby had their rucksack next to them on the table. The app instantly recognised the Nike logo on the pocket. Pointing the smartphone camera out of the window, the app recognised the small objects speeding across London Bridge below were automobiles. Mitra opened the fridge door and pulled out — seemingly at random — someone’s lunch. The app recognised some of the different elements of the salad inside the lunchbox (through the transparent plastic casing) — lettuce, tomato, and even had a guess that there was also meat of some sort inside. Mitra explained that if a human could reasonably guess what a dish is, or what ingredients it contains, it’s likely the Blippar app could do a good job of it too. Mitra recalled a recent trip to Beijing when he did a walking tour. Mitra said he impressed the locals at the market, saying the app recognised different species of fish and enabled him to teach them about the history of the Peking duck. The app did make mistakes on the way: It thought the microwave was a toilet because there was a kitchen roll stood next to it on the kitchen side. Sometimes it mistook a chair for a table and things such as shadow and distance affected its performance — but its guesses were still intelligent, as they were based on the accuracy of the results it had delivered to other users who had pointed their smartphones at objects with similar characteristics. Its augmented reality start certainly helped from a technology standpoint. The Blippar app began as a way to point your smartphone camera at a physical object to make them come to life on your screen. It made its money by allowing brands to make their products “blippable” for ad campaigns, but in those five years, it also got very good at recognising all different types of objects — from cars, to logos, to pieces of fruit. Hypothetically, anyone who has used the Blippar app in the past, has helped the company’s system learn how to make a realistic guess as to what an object might be. Mitra believes it’s also the culture of the business that allowed it to pivot towards building its visual discovery browser. He added that Blippar looks to hire “thinkers rather than executors”. 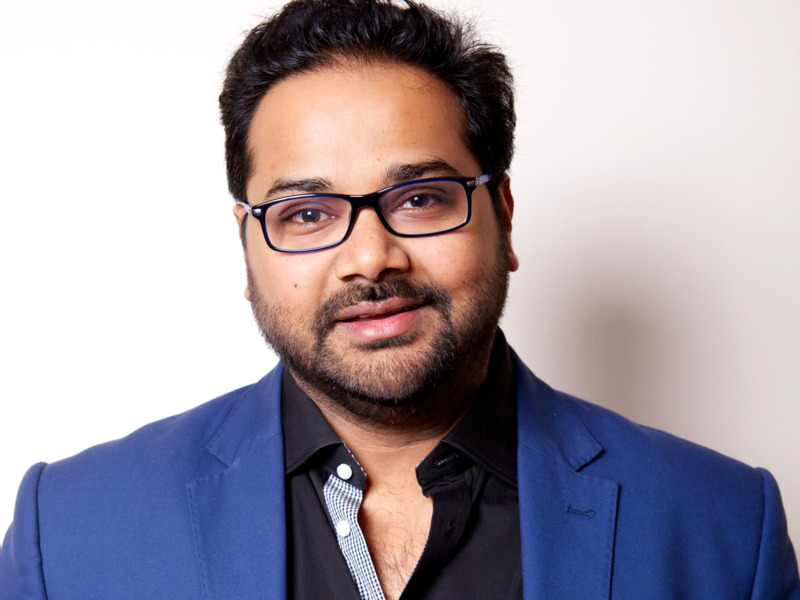 Ambarish MitraAmbarish Mitra, CEO and cofounder of Blippar. Mitra passionately bounces as he reels off all the potential use cases for the Blipparsphere: Traffic-flow management; it could help radiologists assess x-rays and diagnose health issues; it could be fed with pattern behaviour and alert a CCTV officer when there was about to be a riot or a terror attack; it could be installed in self-driving cars — there are a lot of possibilities. “People have disrupted the automotive industry, the retail industry, people disrupted banking. This is like disrupting 5,000 years of social structures and bringing knowledge parity in the world,” Mitra said.